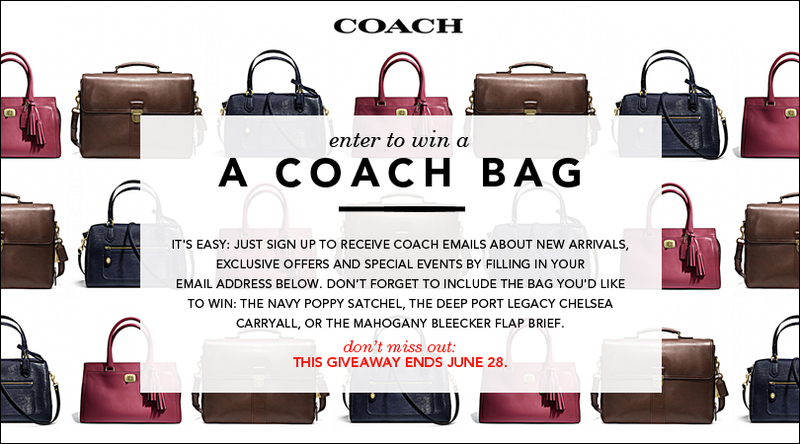 I LOVE a good sweepstakes, and I've been dying to own a Coach bag lately! I'd probably just frame it and stare at it all day. Anyway, Ebates is giving away a Coach bag to one lucky fan! Head over to their Facebook Page and enter to win the Coach Handbag Sweepstakes. Super easy entry too! Ends June 28th! This is a fun sweepstakes for any of you who have Pokémon fans in your family! (My step-daughter saw me checking out the entry form, and got super excited about possibly having some new Pokémon toys.) Head on over to the TOMY Facebook Page, "like", and fill out the form for your chance 1 of 76 prizes! Prizes include a grand prize of 4 products from the Spring 2013 TOMY Pokémon product line worth approximately $200. First place prize is a Pokémon Center Play ‘n’ Store Case and twenty 2-inch Pokémon figures to fill the case worth approximately $90. Second place prize is a Pokédex Trainer Kit with a suggested retail price of $19.99. Sweepstakes is open to legal residents of the USA who are 18+. Sweepstakes ends June 3rd. "An affable underachiever finds out he’s fathered 533 children through anonymous donations to a fertility clinic 20 years ago." Not sure about you but I think Vince Vaughn is hysterical! (Wedding Crashers is still one of my favorite movies.) I just found out he's starring in the new DreamWorks' movie, "Delivery Man" coming to theaters November 22nd. The best part is that there is a new sneak peak that you can watch on Fandango. In addition to the sneak peak. there's also a Father's day Sweepstakes happening on the Delivery Man Facebook Page. Upload your favorite funny father photo to Twitter (using hashtag #DeliveryManSweeps) on or before June 6th for your chance to win a 50" TV or one of ten $250 gift cards for your dad. Open to legal residents of the USA & Canada (excluding Quebec) who are ages 13+. Any gardeners out there?? 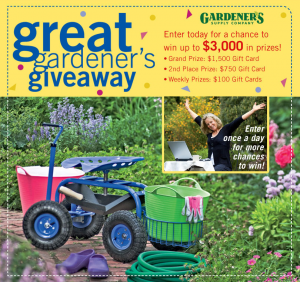 The Gardener's Supply Company is giving away $3,000 in prizes during their Great Gardener's Giveaway! Head over [HERE] to enter. Enter daily for better chances of winning. Sweepstakes ends 5/1. Find the official rules [HERE]. Grand Prize: $1500 gift card! 2nd Place Prize: $750 gift card! Weekly Prizes: $100 gift cards! 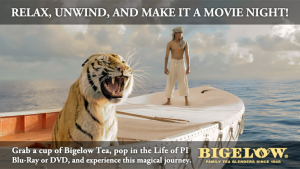 Bigelow Tea has a new sweepstakes! Enter to win 1 of 175 prizes in the Life of Pi Sweepstakes. Sweeps ends 3/29. Enter [HERE]. Open to legal residents of the USA and Canada who are 18+. I haven't read the books or seen the movie, but I hear it's supposed to be fantastic. What about you? Have you read/watched Life of Pi? Wow! 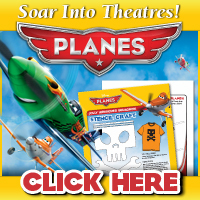 Enter daily to win one of several prizes from Target. Sweepstakes ends 3/31. 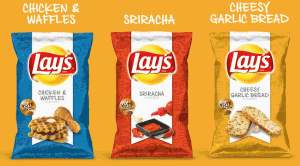 All you have to do is head over [HERE] and vote for your favorite new flavor of Lays Potato Chips. Once you vote, just put in your contact information in order to be eligible for 1 of 162 prizes! 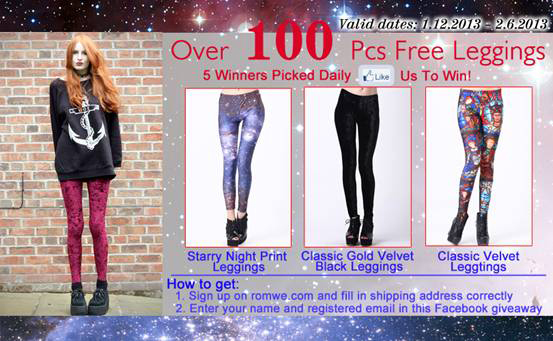 Head over to the Street Belle Fashion Facebook Page [HERE] and enter for a chance to win 1 of 100 pairs of Romwe Leggings! These leggings are so unique. All you have to do is create a Romwe.com account and leave your registered Romwe.com account information on the Street Belle Fashion Facebook Page. 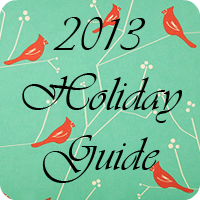 Giveaway runs from 1/12/13 to 2/6/13. Make sure your shipping information is correct on your Romwe.com account, because they will not ship twice to the winners. Five winners selected daily! *I was compensated for my time in helping promote this giveaway. I've actually had the opportunity to try out some Mieralium, and I'll be putting together a review for you all in the next few weeks. However, until then, you can enter to win $150 worth of Mineralium Dead Sea Skin Care Products (made in Israel) on the Mineralium FB Page! Head over [HERE] to enter. Or enter below on the PunchTab. Mineralium is also offering DealPeddler readers a 15% discount and FREE shipping on orders over $50. (You'll also get 6 FREE samples.) 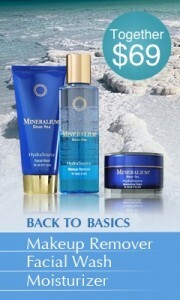 Use code DEALPEDDLER15 to get your discount on Mineralium Dead Sea goodies. Products include facial masks, moisturizers, makeup removers, lotions, salt scrubs, and more! There's something for every skin type. AND as you can see in the photo above, they're offering a Back to Basics Special! If you're a Twitter user, and even if you're not you should sign up and create an account, because FIVE people will win their Staples Wish List valued up to $2,500! Sweepstakes is open to legal residents of the USA who are 18+. Sweepstakes ends 11/22. Once you've created your wish list (which literally takes a matter of a few seconds), use the "Tweet to Win" option and you're entered! 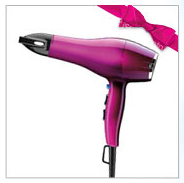 Head on over to Conair Corp and create your own holiday wishlist for your chance to WIN it! 10 winners total. It's really simple. Just select 5 products from the list that you're given, and submit it and share it on your FB page. Each weekday from December 3rd, through December 14th, 2012, they will randomly select one winner for a total of 10 winners. The giveaway is open to legal residents of the 50 United States and the District of Columbia, who are age 13 or older at the time of entry. You only need to enter ONCE. Additional entries will not be counted.